We prefer flights to flagships. We believe in freedom of choice. 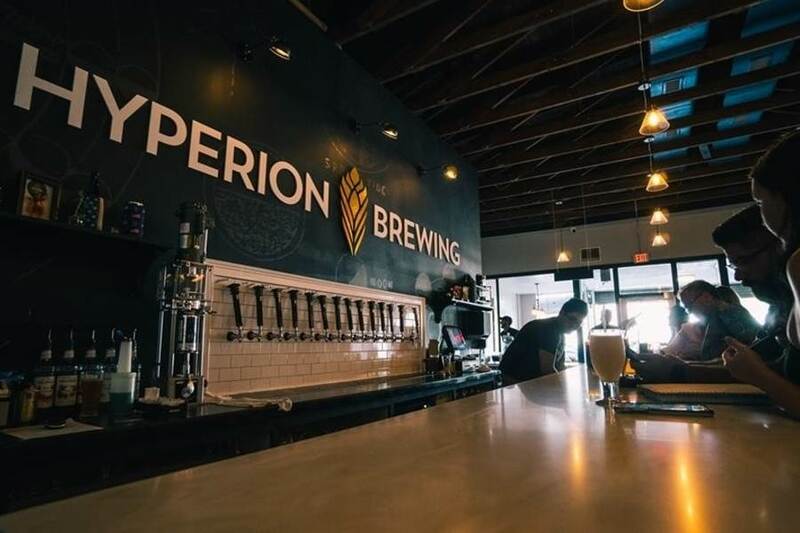 It's this rebellious spirit that drives Hyperion Brewing Company.